Sure, we love to hear from you! If you are looking for piano lessons, do fill up the lesson request forms for adult piano lessons or kids piano lessons. 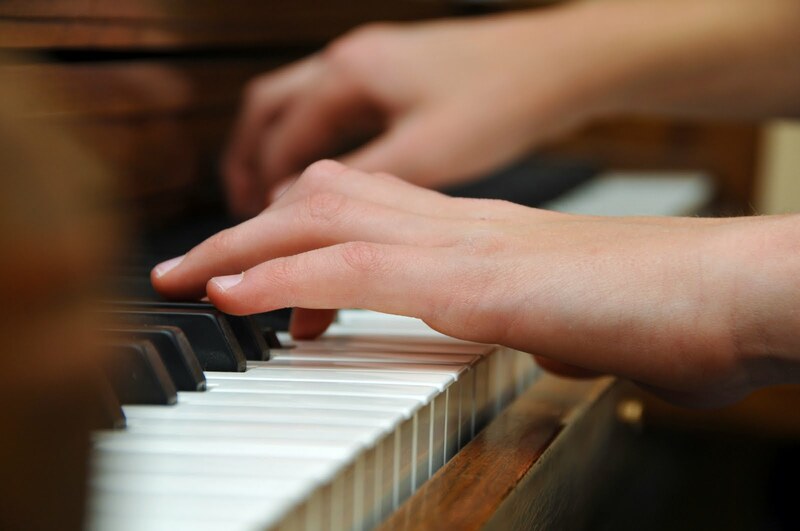 If you are a piano teacher who teaches at your own studio, do register your piano studio here . If you have any other enquiries or partnerships that you’d like to discuss with us, drop us a message in the form below, and we’ll contact you within 24 hours!